Plant buds peak from the ground as we near the end of winter and the start of spring showers is near. Spring will be in full bloom in a few weeks and it’s time to prep for the summer with spring cleaning. 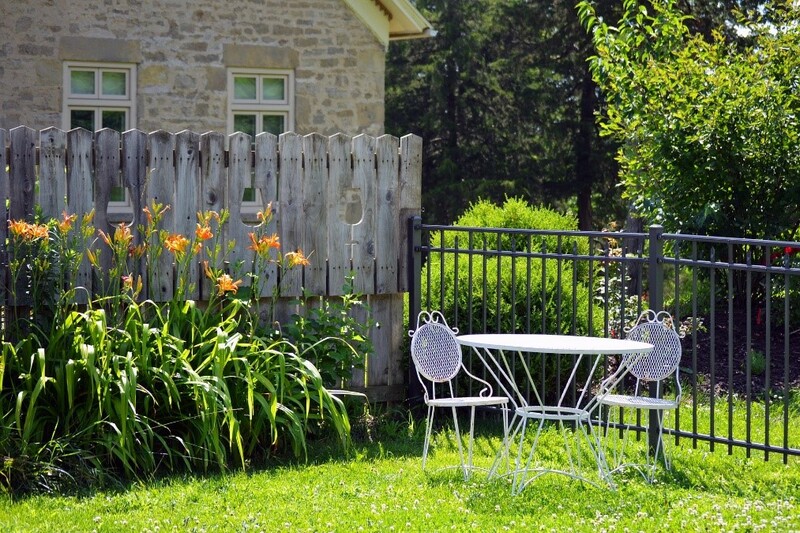 Here are a few spring home maintenance tips to help keep your home freshened up and maintained. During the fall and winter months, your gutters have collected everything from bird nests to debris and other things that might have clogged them up, making it difficult for melted snow and rain to drain properly. Now that the weather is breaking, spring is the perfect time to clean out your gutters and free them up for the upcoming spring showers. Clean gutters contribute to a healthier home and cleaner-looking curb appeal. It might have been easier to clean the inside of the windows during the freezing winter months but the spring gives an opportunity to clean the outside as well to improve the overall look of your windows and house. Drafty windows in the winter? for better efficiency, consider replacing your windows. if you find broken latches, or glass as you clean the windows, it might be time for a replacement. The HR40 windows come with rain wash clean glass for easier maintenance, so the rain does the outside cleaning for you! All you have to do is keep up with the inside window cleaning. Curb appeal isn’t just influenced by how the house looks but the look of the yard as well. Snow has melted away it’s time to clean up the rest of the leaves and debris that got caught up in the snow. Rake up leaves and debris, and start caring for your lawn for an overall clean look. Your heater, vents, and filters have worked hard all winter long, time to give them a maintenance cleaning. Vents work best when they’re clean of gunk and dust. Take a day or a weekend and give your vents a thorough clean. Your furnace worked hard all winter and will most likely keep working until it gets much warmer out. Give it a good clean so it runs much more efficiently saving you on energy. You can also use this time to clean out your air conditioners to prep them for the upcoming summer months. These are just a few of many things you can do to keep improve and freshen up your home for the spring. For more advice on home improvement projects like replacement windows, attic insulation, roofing and more, get a free no-obligation estimate here!